Any website created for a young public needs a design to stand out from the crowd. Therefore, using a theme designed to be attractive to our youngest visitors is an absolute must. Below we have made a selection of the finest cartoon style WordPress themes out there. They are in no particular order, but they do represent the finest themes for cartoon styled web sites available to date. 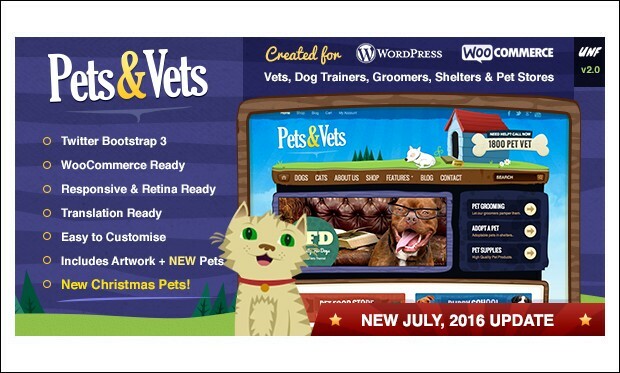 Pets and Vets is the creative and cartoon styled wordpress theme that promotes your pet store, veterinary clinic or dog training classes. It has advanced and customizable theme options panel that helps in creating the website with animations and cartoons. 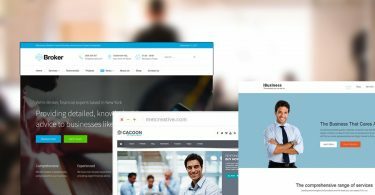 Blogo is the stylish and simple cartoon styled wordpress theme that is designed for the creative writers and bloggers. It acts as a creative platform for kids party organizer, kindergarten teacher and toy shop owner. It not only helps in creating the cartoon based blogs for kids and even fashion blogs. 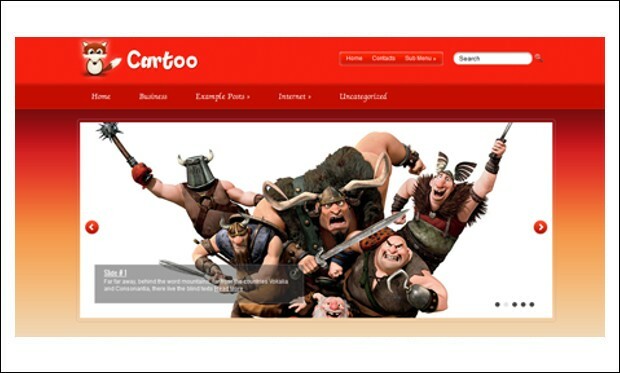 Cartoo is the premium and creative responsive wordpress theme that is suited for animation and cartoons lovers. It is bundled with some of the powerpacked features which gives the wonderful stability to the theme. It has many advanced editorial options that adds the best design options to the website. 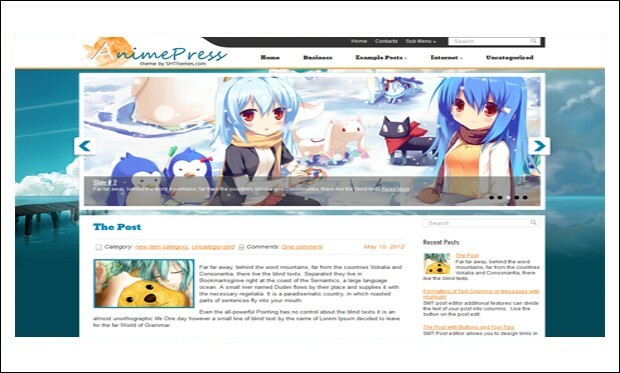 AnimePress is the simple and bold wordpress theme that is specially designed for those who want to design the animated and cartoon styled websites with an ease. It has inbuilt and pre-built options and plugins like custom widgets, feedback form and video support. 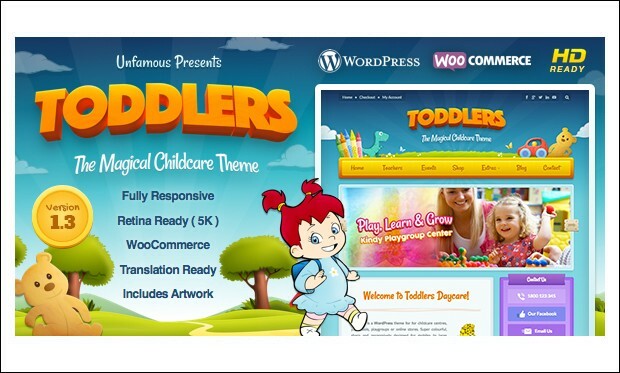 Toddlers is the simple and creative wordpress theme that is specially designed to meet all the requirements of a childcare centre, preschool, playgroup, creche, nursery or online kids store for toys or kids clothes. 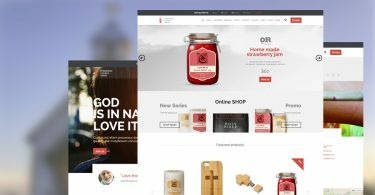 It is woocommerce compatible and helps in the easy and faster creation of the online store or shop. 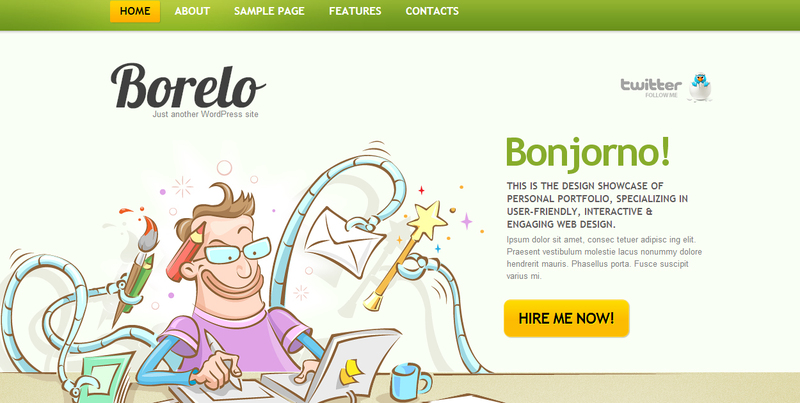 This theme is one of the cleanest and most stylish themes intended for running a cartoons blog. The design looks great and the theme comes with a wide variety of amazing features, allowing for making changes on the fly without ever having to use the editor. 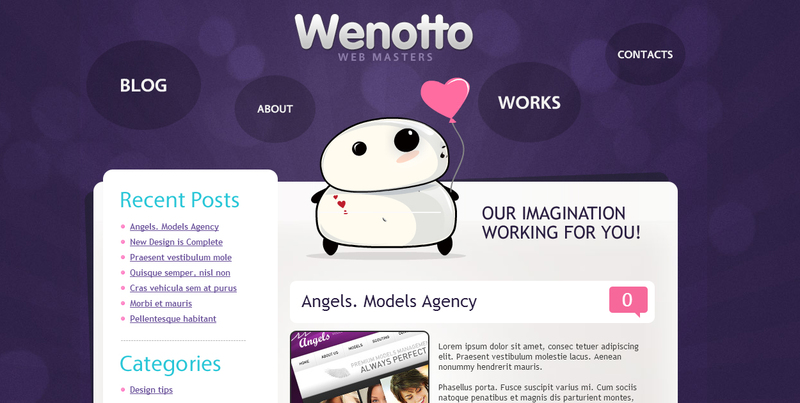 A stylish well designed theme with a playful cartoon style. 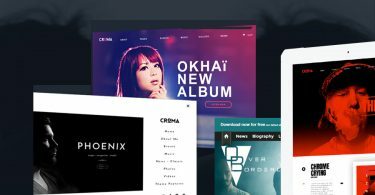 This theme is suitable for blogs and magazine type web sites and comes with its own admin panel for easy customizing on the fly, simply by changing a few settings. A simple and clean theme with an informal cheerful style. 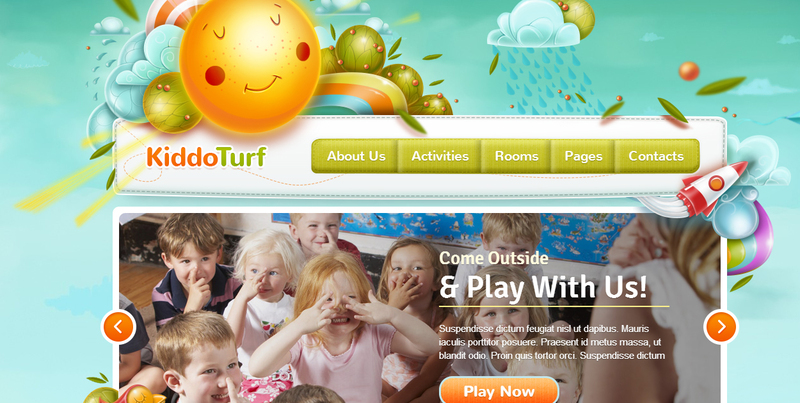 The theme was created with informal and kids web sites in mind. Because of its simplicity, the theme looks great in all browsers, even older ones. 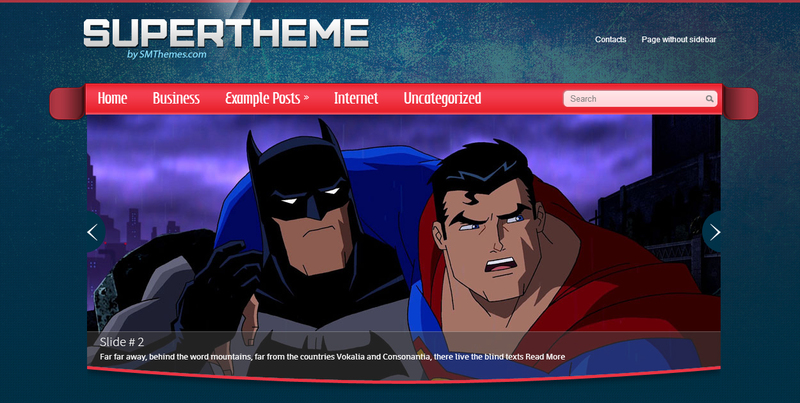 A theme perfect for running a cartoon web site intended for real cartoon enthusiasts. It is not suitable for small children due to the Marvel Superhero style. However, it is great for cartoon sites cashing in on the current super hero hype. The theme is easy to adjust to your needs thanks to the built-in admin panel. 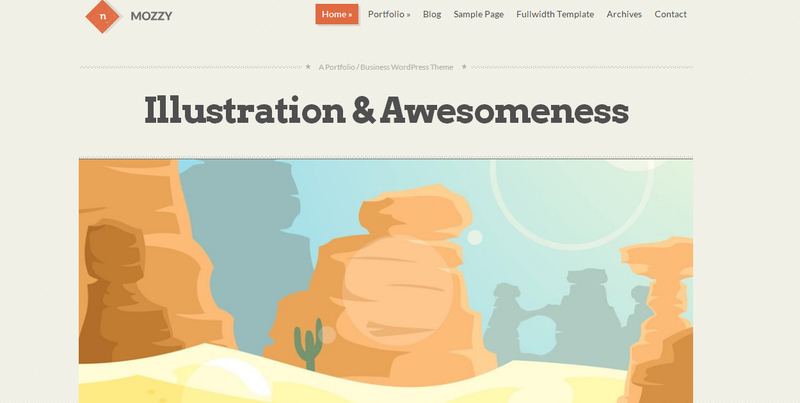 A portfolio theme with cartoon-like overtones. This responsive theme looks great on all devices mobile and otherwise. The theme is easy to adjust and re-arrange to tailor it to any specific need. A portfolio display comes included with this theme. 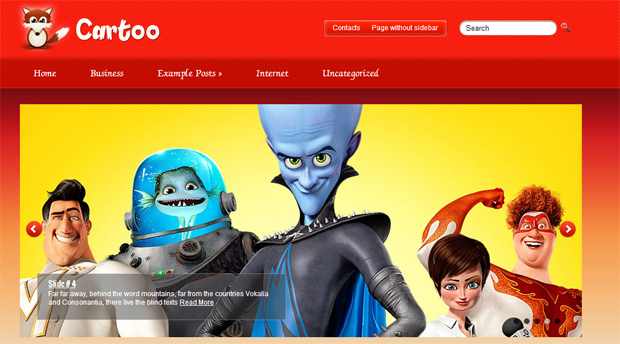 A clean and fresh looking theme specifically created for cartoon sites. The theme comes with tons of built-in features straight out of the box. 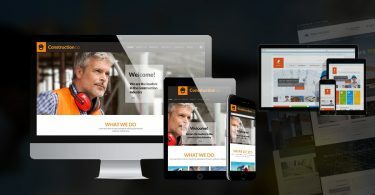 The responsive layout of this theme ensures its compatibility with all browsers and also mobile devices. 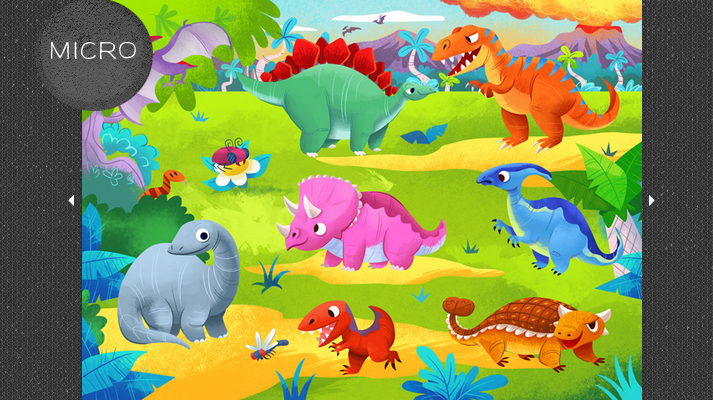 A beautiful responsive theme created with kindergarten web sites and blogs in mind. A playful style with cartoon influences combined with a stylish layout makes this theme stand out. This theme will look amazing in all browsers and is SEO optimized & marketing ready. 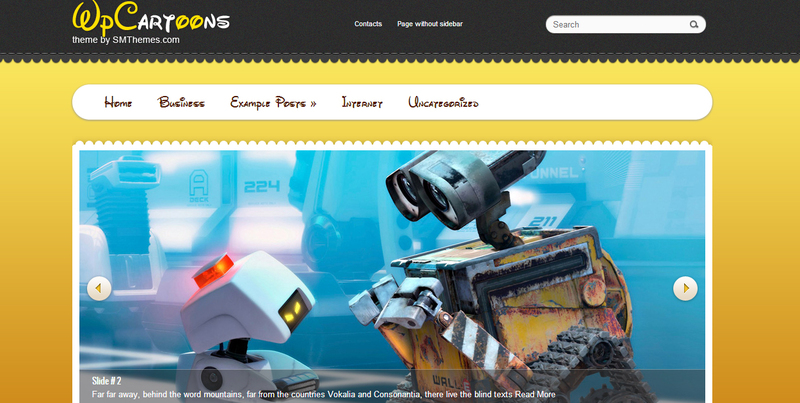 Operators of cartoon web sites looking for a stylish and clean theme can’t go wrong with this theme. Excellent design combined with advanced features make this theme highly adaptable and easy to change on the fly. 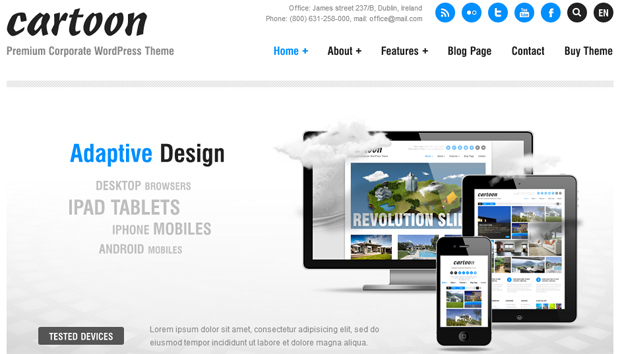 An easy to customize micro blog theme framework with a responsive layout, ensuring the theme will look good on any device and browser. Great for displaying illustrations. 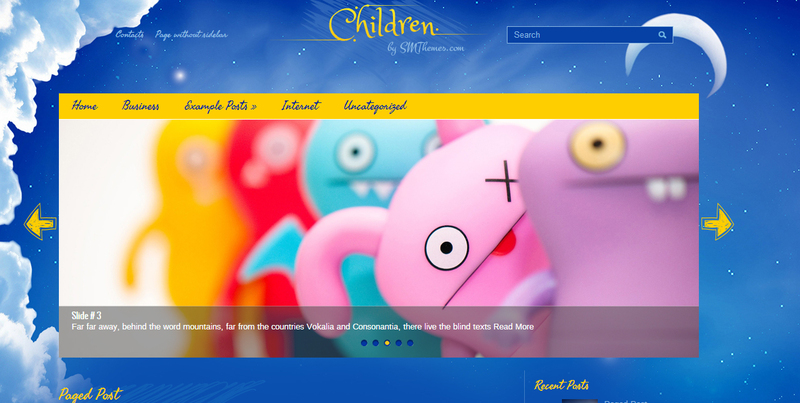 A theme with playful design and animated cartoon header. This theme is fit for running any type of informal or entertainment web site. The theme is easy to adjust instantly thanks to the custom admin panel and this theme is widget ready.